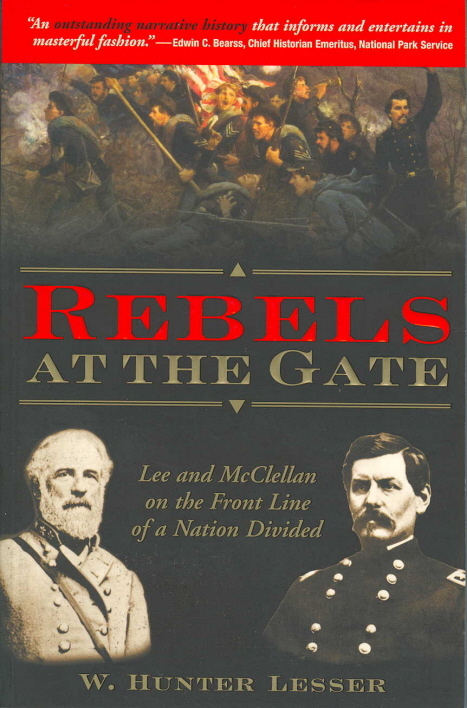 A haunting exploration of the earliest days of the Civil War. Set in the lush hills and mountains of Virginia, it recalls fundamental issues so polarizing that the people of Virginia were willing to divide their state over them-a decision that would ultimately influence the outcome of the war. In a defiant act to sustain President Lincoln’s war effort, Virginia Unionists created their own state government in 1861- destined to become the new state of West Virginia. 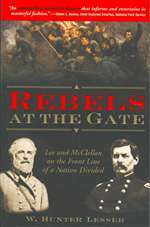 Their actions blocked what should have been Confederate control of the territory and closed one of their key gateways to the Union States forever changing a nation. W. Hunter Lesser has had a 20-year career as an archaeologist and is involved with many archaeological and historical preservation groups, including the Civil War Preservation Trust, Trust for Public Land and the National Park Service. Recently, he acted as a technical advisor for the Conservation Fund's The Civil War Battlefield Guide. He lives in West Virginia.